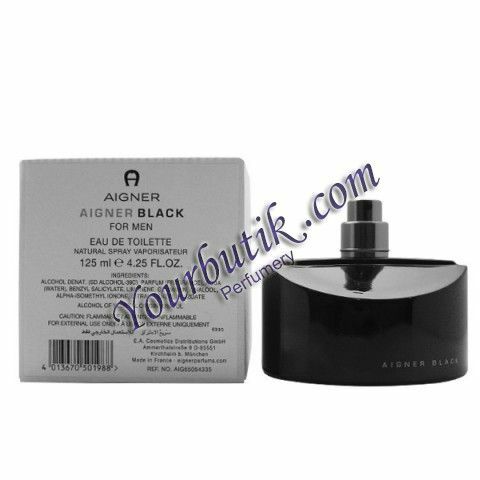 Aigner Black for Men by Etienne Aigner is a leather fragrance for men. Aigner Black for Men was launched in 2005. 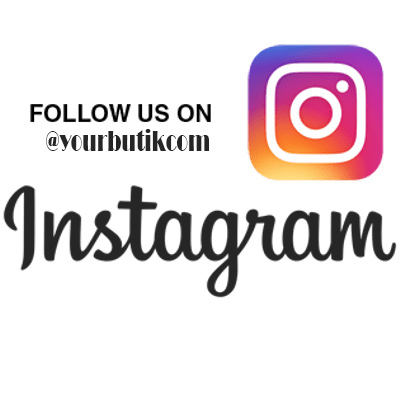 Top notes are bergamot, grapefruit and orange; middle notes are mint, pine tree and oakmoss; base notes are musk, leather, styrax and tonka bean.